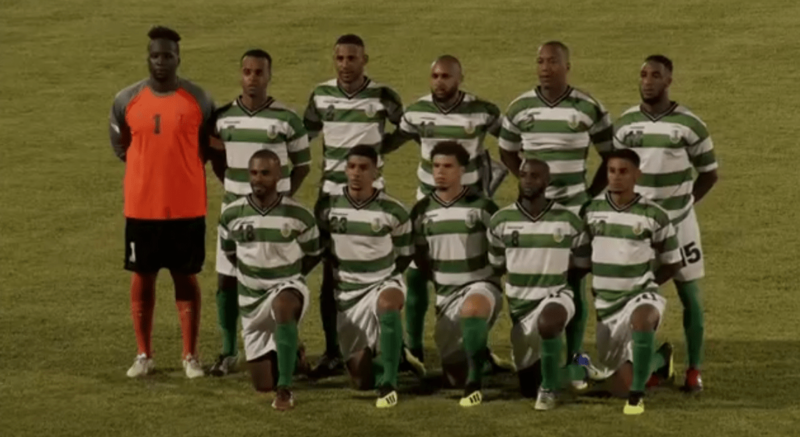 Football fans on Montserrat witnessed the first home game in four years for it’s senior men’s team on Saturday evening at Blake’s. The Emerald Boys were up against El Salvador’s Cuscatlecos in the CONCACAF Nations League qualifiers. 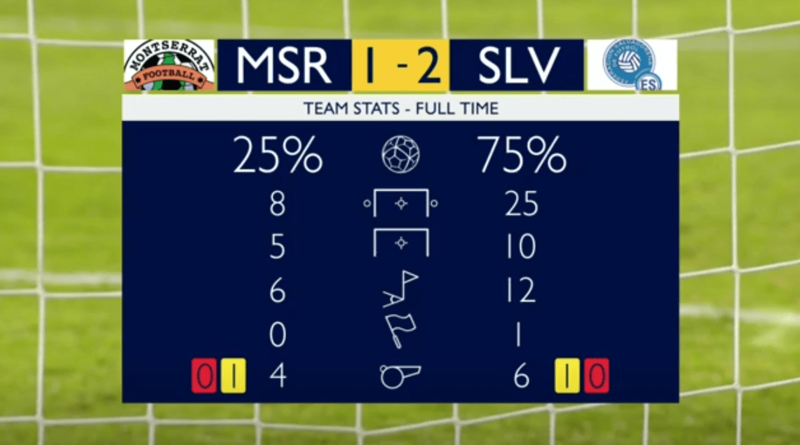 El Salvador maintained possession of the ball about 75% of the match. Despite this, Montserrat resisted their efforts to score for the first half of the game. The Montserrat supporters erupted in cheers in the 38th minute thanks to Joseph Terence Taylor’s opener. Spencer James Weir Daley had a header ring off the crossbar and the ball eventually found Taylor, who fired in to make it 1-0 to Montserrat. The urgency inside El Salvador grew and Oscar Ceren did very well to create space for himself after collecting a pass and then rocketed in a shot to pull the Cuscatlecos level 1-1 in the 64th minute. Just when it looked like the two teams would have to settle for a 1-1 draw, the visitors broke the hearts of the home fans when Ceren powered home a header in the fourth minute of second half stoppage time to earn El Salvador the heart-stopping victory. El Salvador fought back to pocket a 2-1 away win against a very spirited Montserrat side. 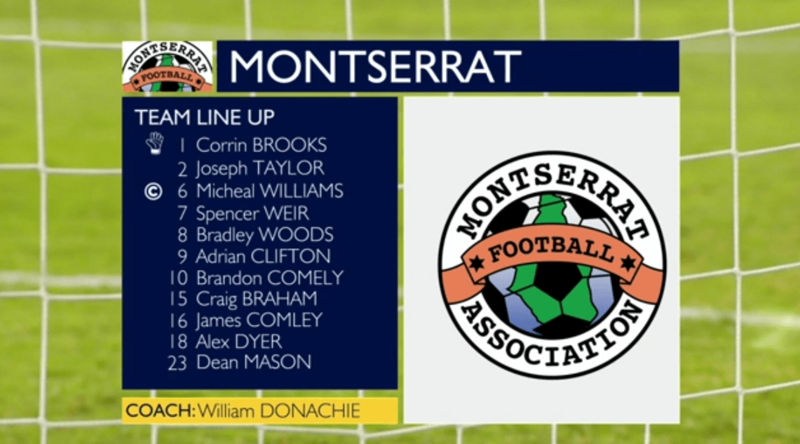 Montserrat will also face Belize, Aruba and the Cayman Islands.